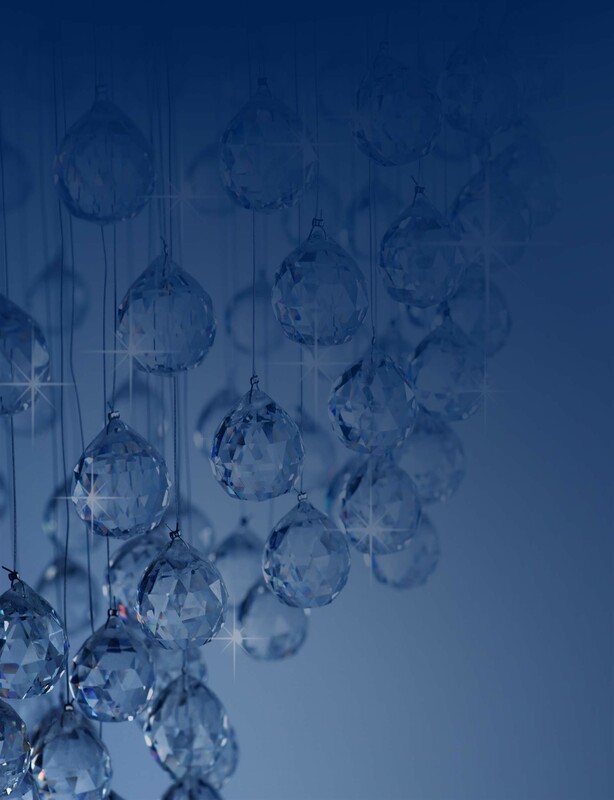 An Elegant Day Awaits You. Kendall Plantation! One of the newest and most elegant wedding venues in the area invites you to come and tour the facility to see its magnificent views and elegant charm all dressed up in the Four Seasons of Wedding. We are excited to have the opportunity to be a part of your dreams and we look forward to making your dreams come true. A graceful grand staircase, sparkling chandeliers, exquisitely detailed mouldings, and elegant decor throughout make brilliant first impressions. Flawlessly decorated in neutral tones carefully chosen to blend with any wedding color, the Plantation’s romantic Antebellum-style architecture and elaborate interior embellishments are breathtaking. The focal point of Kendall Plantation is the spectacular grand ballroom, which features a spacious dance floor and room for 400 guests inside with additional seating outside on the wrap around porches to enjoy the spectacular Texas Hill Country. 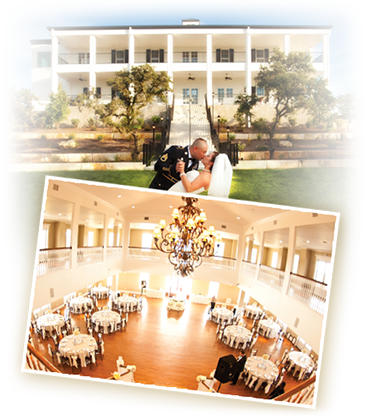 Kendall Plantation is the most elegant wedding ceremony and wedding reception venue in the Texas Hill Country. To see more pictures, follow us on Facebook, The Knot, Wedding Wire, San Antonio Weddings, and Mywedding.com!